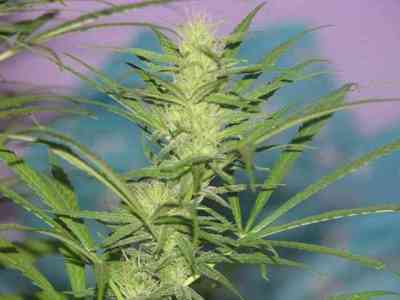 Her Majesty is a regular and feminized variety of seed bank Delicatessen Seeds. 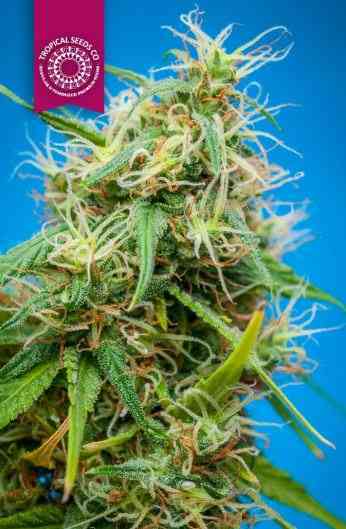 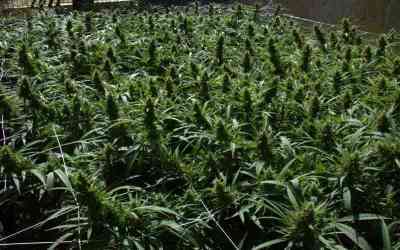 This plant cannabis sativa phenotype mainly grows strong and is very productive, sweet and fruity aroma of flowers worthy of the Garden of Delights. 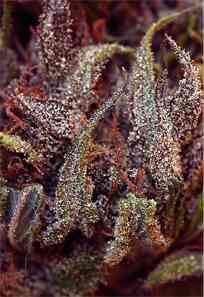 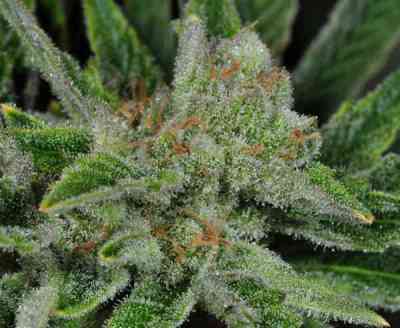 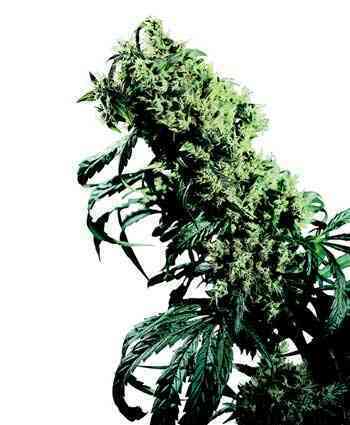 Her Majesty is one of the most valuable strains by cannabis gourmets.